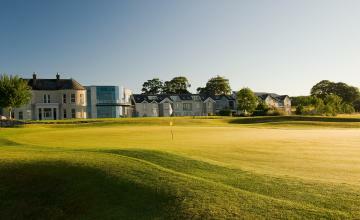 Course designed by Ryder Cup winning captain Paul McGinley, The front nine sweeps eastward from the clubhouse. 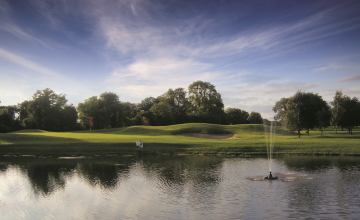 Mature tree-lined fairways, synonymous with Macreddin Golf Club are evident from the opening holes. 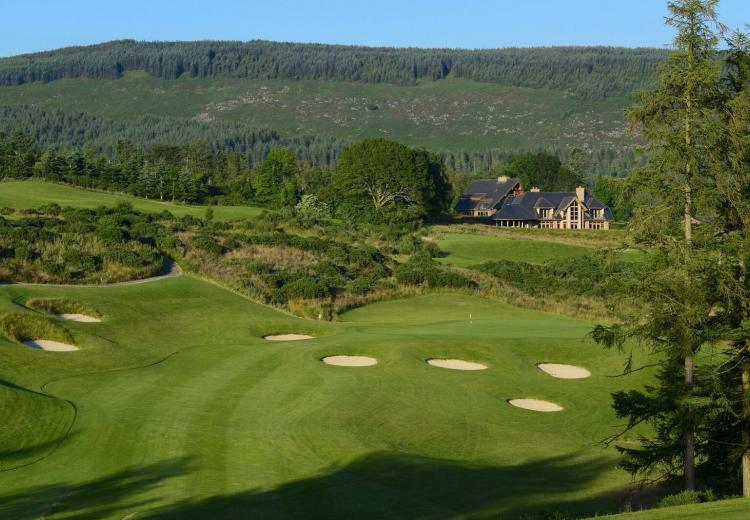 Panoramic views throughout the valley, combined with meandering fairways between gentle slopes and natural contours of the terrain epitomise the style and splendour of the first nine holes. 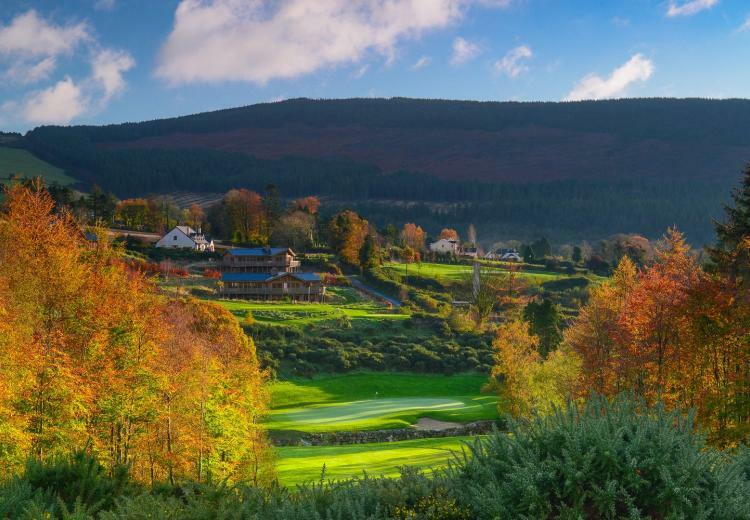 Moving across the valley, the back nine uses all of Macreddin's natural elements, including statuesque pines, well protected greens and elevated landing areas. The free flowing brook weaves its way through the back nine ensuring your decision making must be spot on.